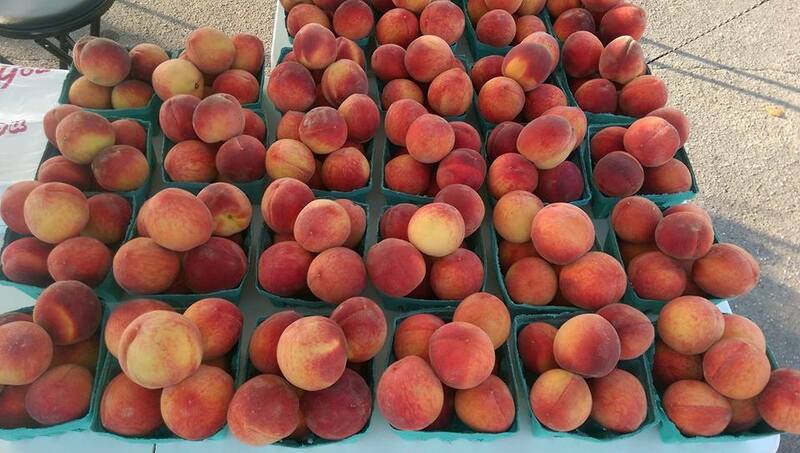 Peaches at Winchester Market on Saturday! We are excited to announce that we will be at the Winchester Farmers Market this Saturday, June 18!!! I will have a full load of peaches. Not to worry, Shirley! We will be opening at the other markets including Albertville and Guntersville within a couple of weeks. 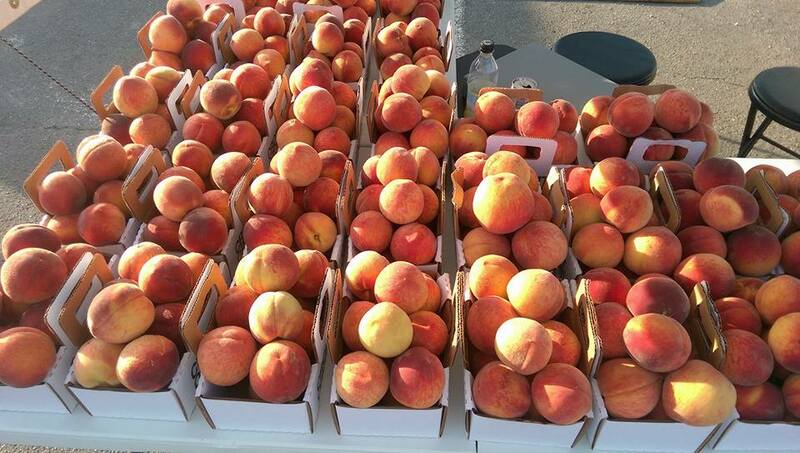 Will you have peaches at the orchard? Yes, Mark, we have the cling peaches at the orchard salesroom. Any apples in yet ? Darrell, we are just starting to spot pick some Early Gold apples. We will be picking more this weekend, but you may wish to call prior to making a trip to the orchard. There may be a few bags at the Winchester farmers market tomorrow, but not many. Within the next few days we should have plenty.